It is important that your boiler should be matched to the size of your property. If the boiler in oversized, then the fuel bills will be excessive. If the boiler in undersized , it may not generate enough heat in winter. The ideal size for a boiler in one that copes adequately on the coldest day of the year. Your London Gas engineer will be able to advise and help you choose the correct boiler for your property. All gas appliances should be checked for safety once a year, any faults or potential faults should be picked up then. 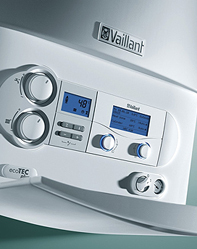 A high efficiency condensing boiler works on the principle of recovering as much as possible of the waste heat which is normally rejected to the atmosphere from the flue of a conventional (non-condensing) boiler. This means that they are more efficient than ordinary boilers as they convert more than 88% of their fuel into heat, compared to just 60% - 78% of other boilers. These boilers are slightly more expensive to install but you will save money on your heating bills. It is extremely important that a condensing boiler is fitted correctly all London Gas engineers are qualified to fit condensing boilers. We will advise and design an efficient system for your home. 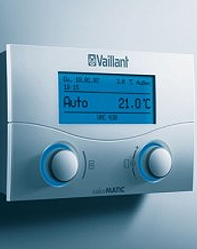 These boilers are quick and easy to install and economical to run. They have all the necessary extras to fit a sealed, fully pumped system built in. They heat both stored hot water (in a cylinder) and central heating at the same time. There is no loss of heating when hot water is run. These boilers provide both instant hot water and central heating, but not at the same time. 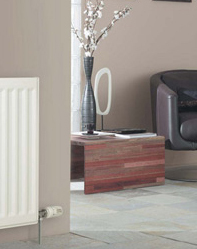 They are â€œhot water priorityâ€� which means when hot water is being run there is no heat output to the radiators. There is no need for a cylinder with this boiler and they are very cheap although many gas pipe diameters will need to be increased to suit this type of boiler. All London Gas engineers will be able to service, repair and maintain these boilers. We will be able to advise and design an efficient system to suit your home. These are totally independent of any central heating system, so can be fitted in homes without central heating or they can be used to give instant hot water with any other type of heating. 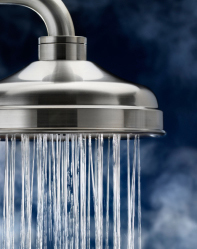 Most instant water heaters do not use any electricity at all or store any hot water. A lot of this type of water heater are fitted in conjunction with another central heating boiler, giving hot water and heating at the same time. Cast iron boilers were the only type you could get at one time, they are very robust and last a long time however if you are updating your heating system you will be advised to upgrade your boiler to something more efficient.